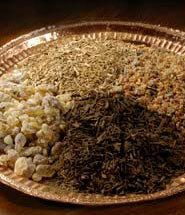 Welcome to The Nejd, the home of Omani frankincense. Among the great treasures of the ancient world, frankincense is the very essence of luxury and has been prized for centuries for its heavenly scent and medicinal and spiritual properties. Only in the Nejd region of the Sultanate of Oman is frankincense still harvested from the ancient Boswellia Sacra frankincense trees of Arabia referred to in the Bible, the Koran and the works of the Greek historian Herodotus. While other species grow in east Africa and India, only the Boswellia Sacra trees of Southern Oman yield the prized Hojari frankincense resin known as Tears of Heaven. 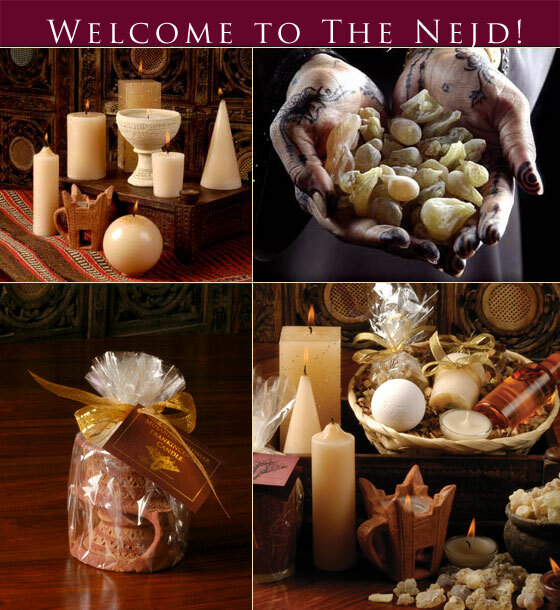 The Nejd offers a unique and luxurious range of handcrafted frankincense candles, soaps and bath and beauty items, made with only the finest ingredients and purest essential oils and resins. Discover the true scents of history for yourself, offered exclusively by The Nejd. © 2013 The Nejd. All Rights Reserved.